The State Bank of India might be might be over a hundred years old, but it’s trying to keep up with the times. The bank has announced that it’s introducing a program that will let its employees work from home. SBI says that if their employees have any urgent requirement that prevent them from traveling to work, they’ll be able to use “mobile devices” to work from remote locations. 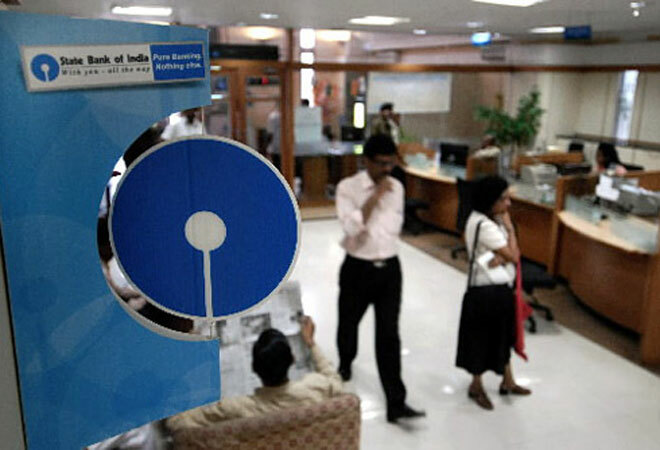 Being a bank, SBI needs to make sure its data and systems are secure while they’re being accessed over private networks, and says that it will use “mobile computing technologies” to centrally control all enabled devices. Going forward, the bank plans to introduce the work from home facility for marketing, CRM, social media management, settlement & reconciliation and complaints management functions. This seems like a progressive move for SBI, whose policies haven’t always kept pace with modern developments. Its job application process, for instance, still requires applicants to pay an application fee, and requires them to scan and upload their picture. It also specifies a maximum age for applying, which is something private companies don’t usually declare. Working from home is a decidedly new-age concept, and it’s nice to a see a large government bank trying to embrace it. SBI’s employees, though, don’t have the reputation of always using their freedoms well. 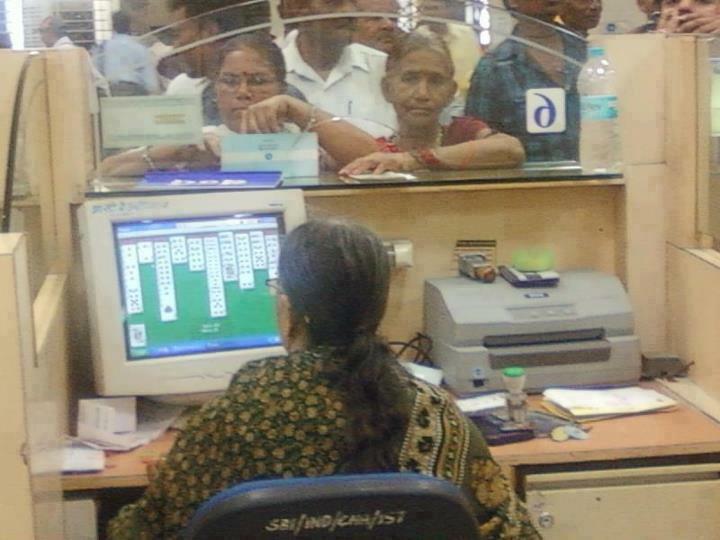 A photo of an SBI cashier playing a card game on her computer as harried customers waited in line had gone viral many years ago, and most people will attest that there’s a distinct difference in service between SBI and other private banks. But with the bank now making things more convenient for its employees, one can hope that it will translate into better service for its many customers.